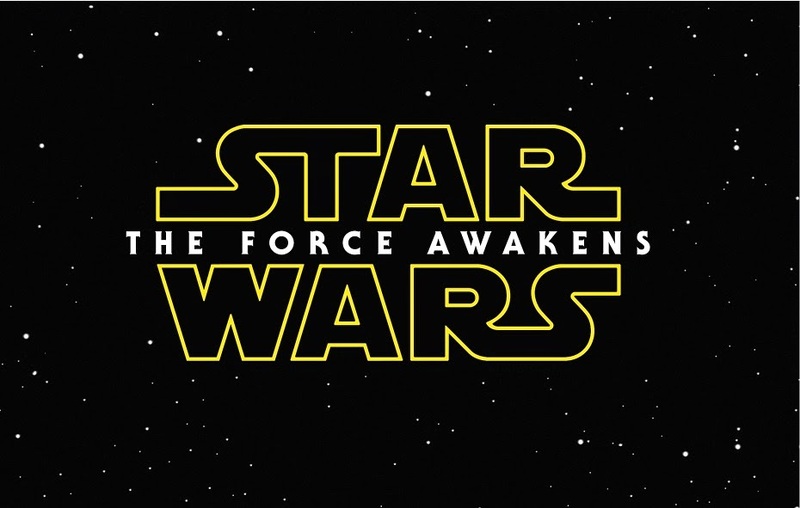 Gaze Upon The Second STAR WARS: THE FORCE AWAKENS Trailer! Star Wars: Celebration is happening right now in Anaheim. I am in my cubicle in Boston. This makes me sad. You know what doesn't make me sad? BB-8 peeking around a corner. Every shot of John Boyega. And of course, THAT FINAL SHOT! Seriously, that final shot put the biggest, stupidest grin on my face and made me instantly pump my fist in the air, perfectly in time with the music sting I might add. Suffice it to say, my excitement over this movie just became legit. PS - J.J. Abrams announced on stage today that the desert planet we've been seeing is not, in fact, Tattoine, but a new world named Jakku, which hilariously set off a 20 minute Twitter firestorm among bloggers about how to properly spell it.